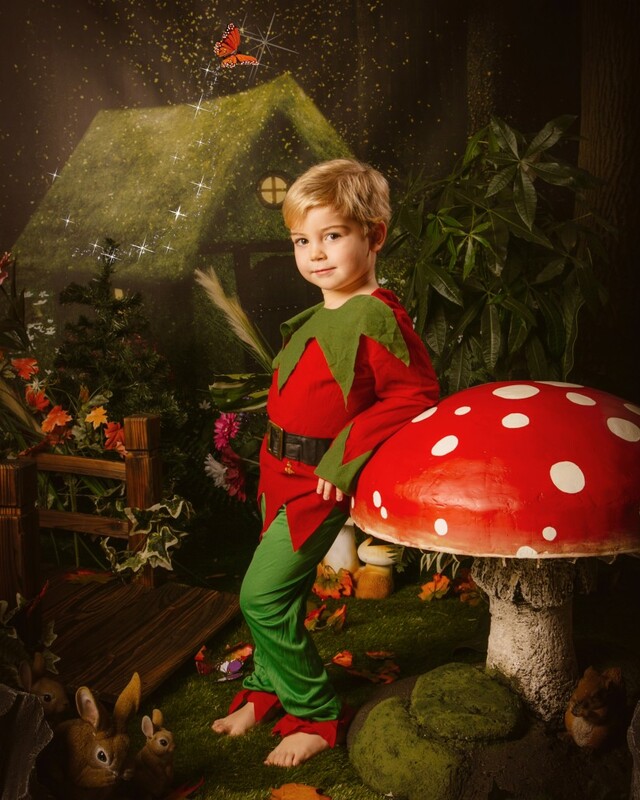 For all those fairies and elves out there. 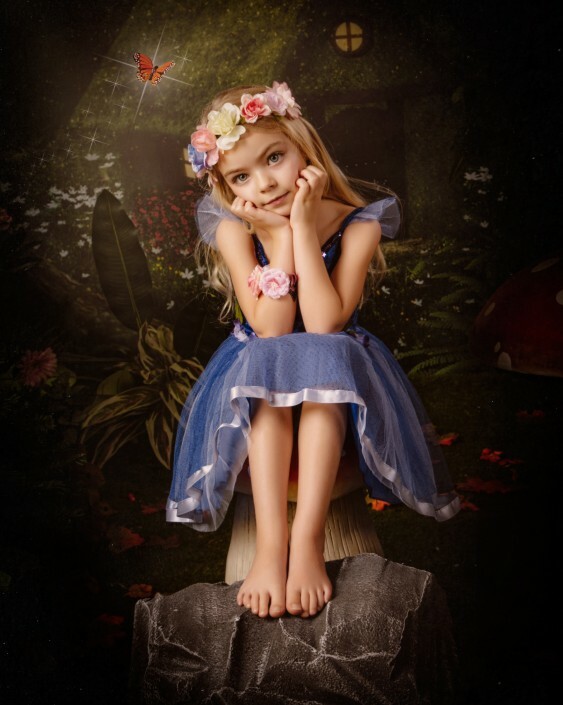 We have a rail of special dresses, headbands and elf suits just waiting to be grabbed by excited little hands! 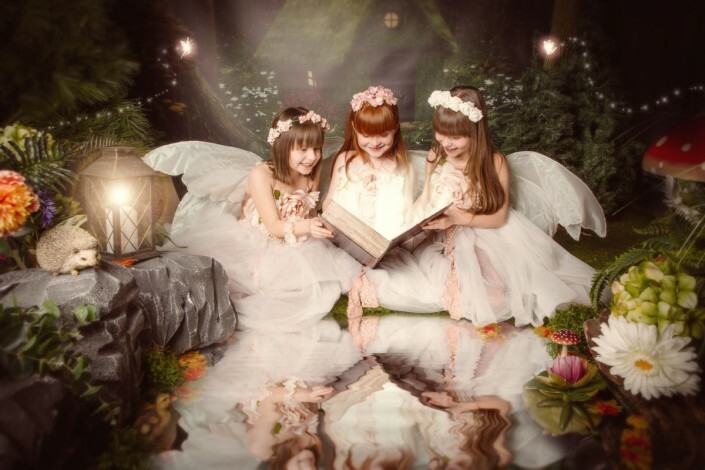 The experience lasts for up to an hour and you can have up to three children attend. 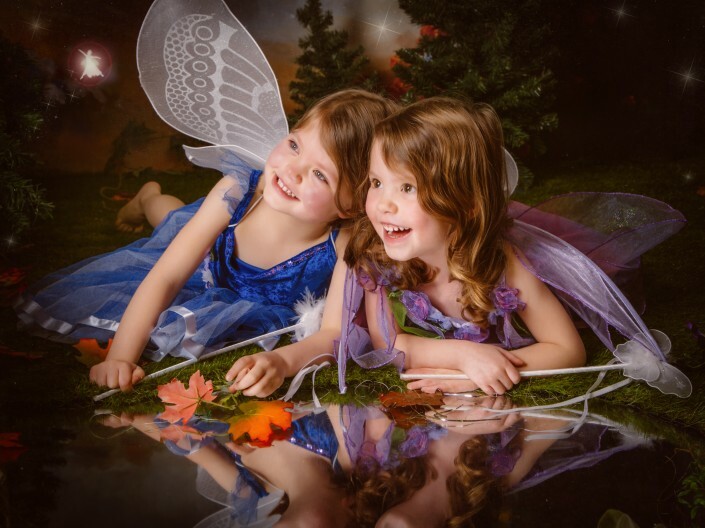 Cost for the session is £65 plus whatever you decide to purchase at the viewing session. 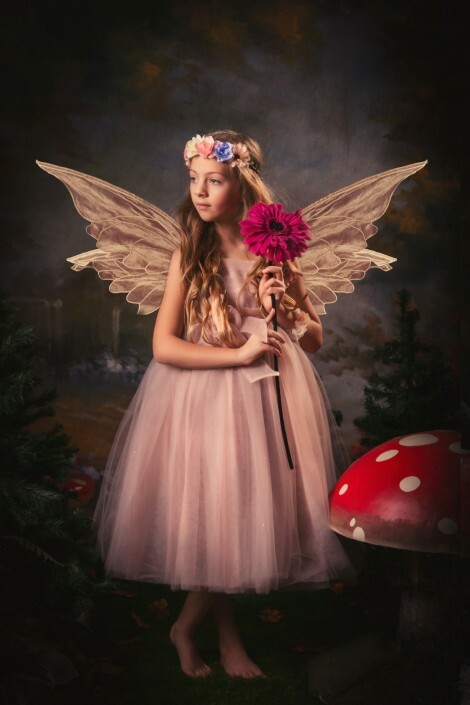 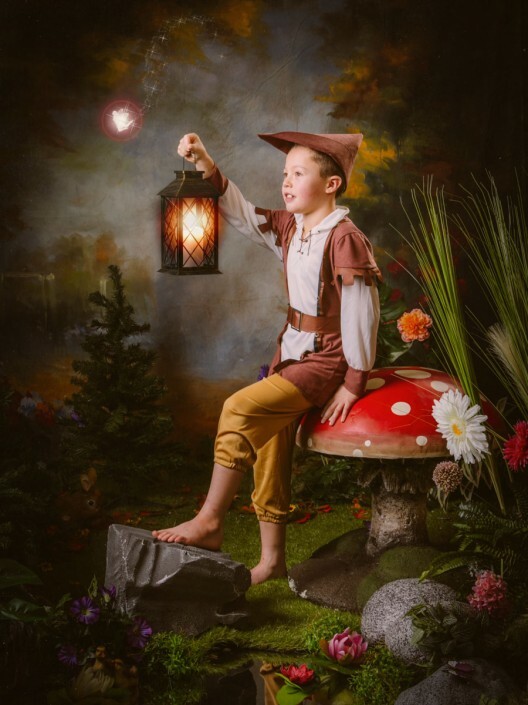 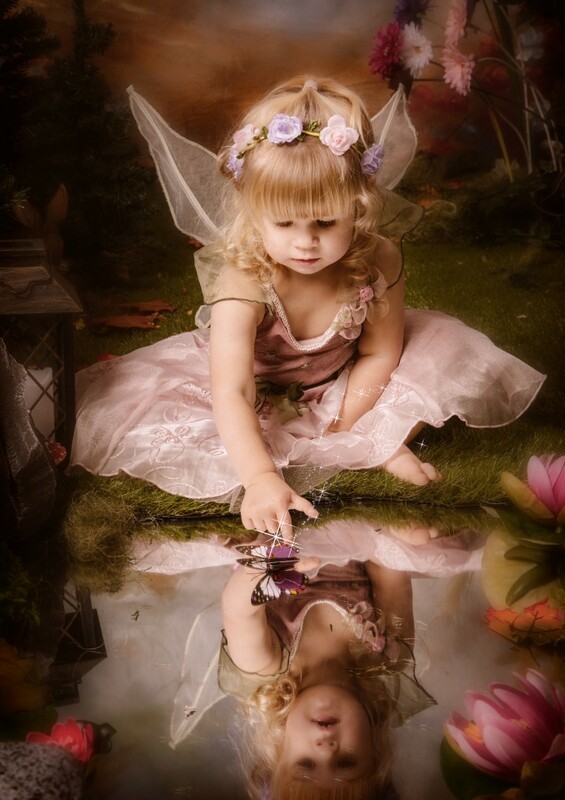 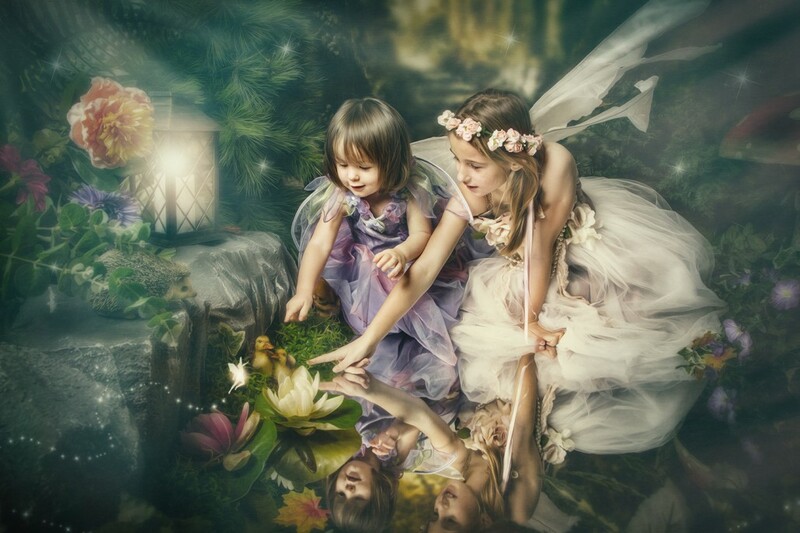 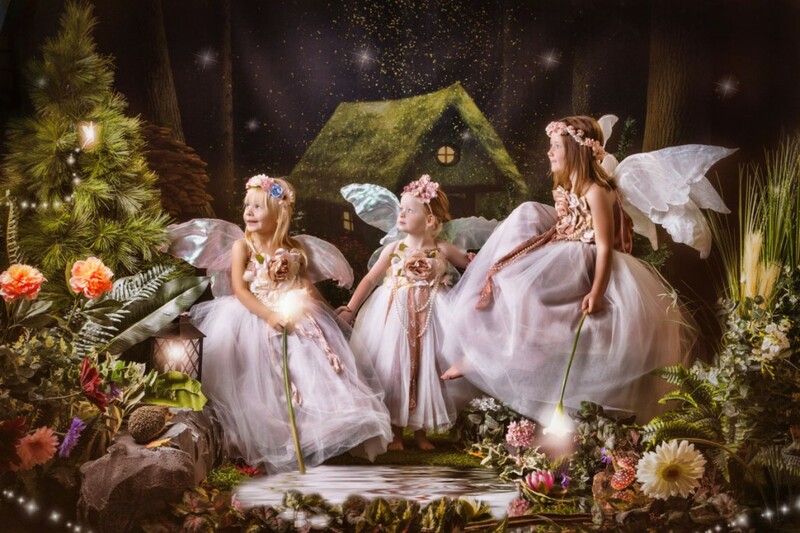 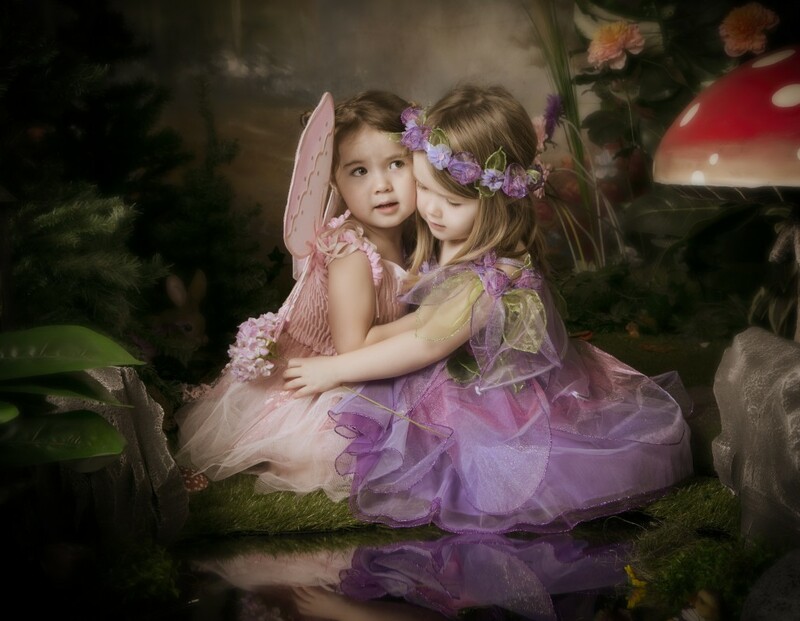 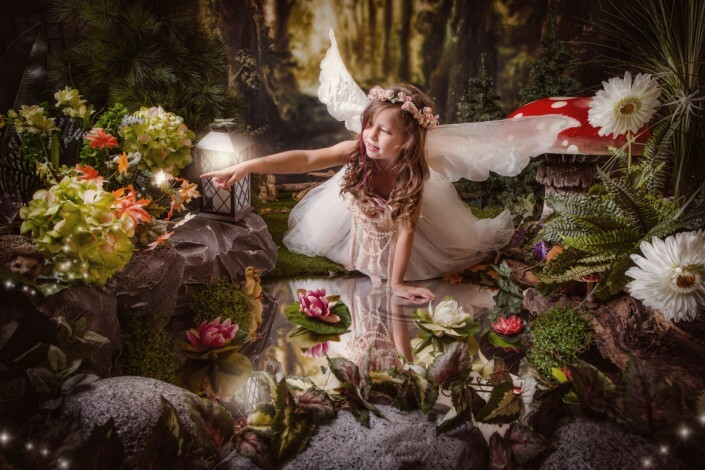 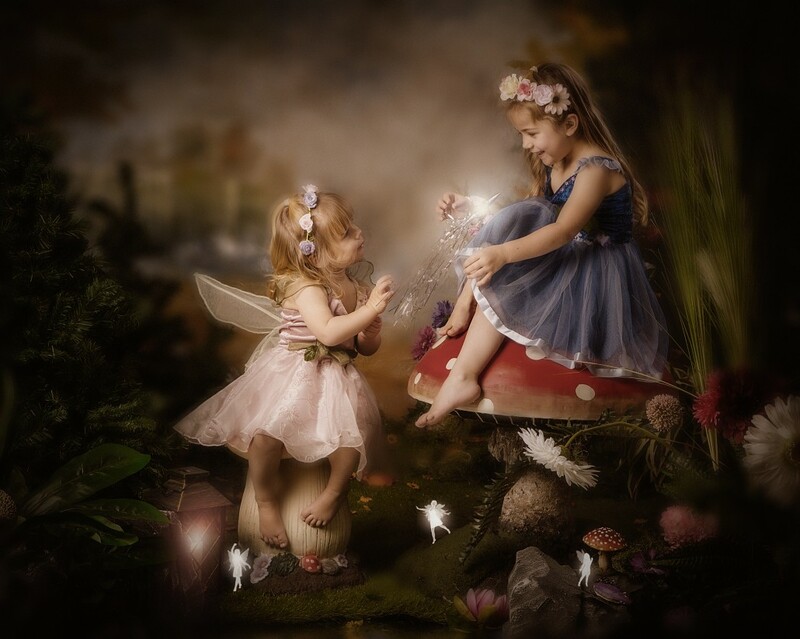 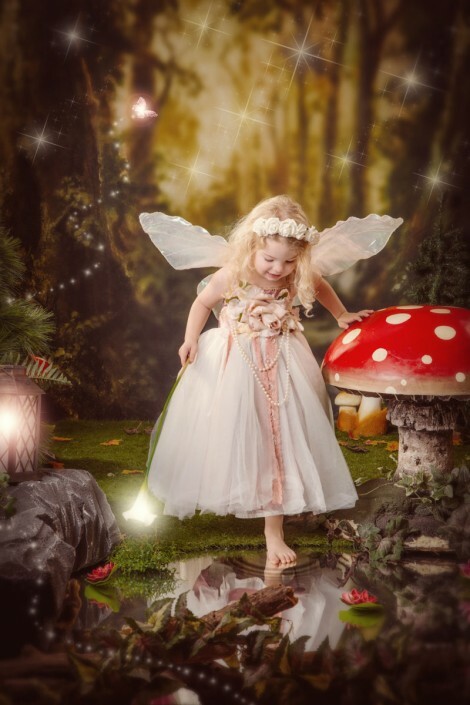 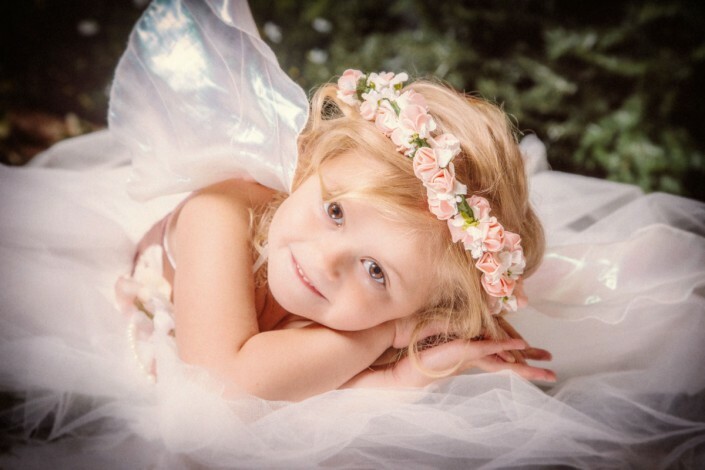 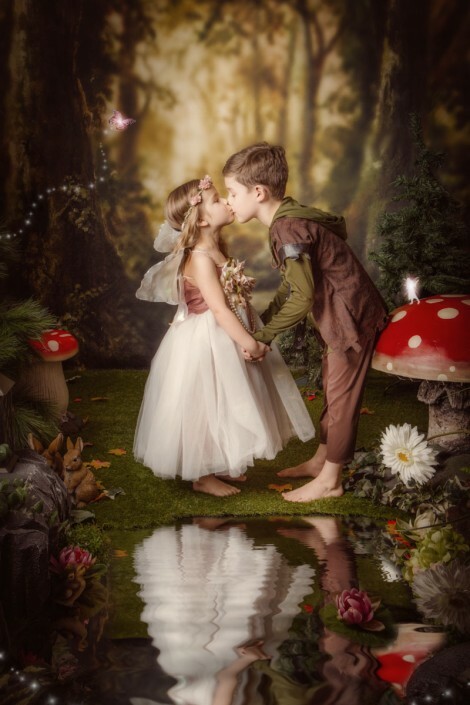 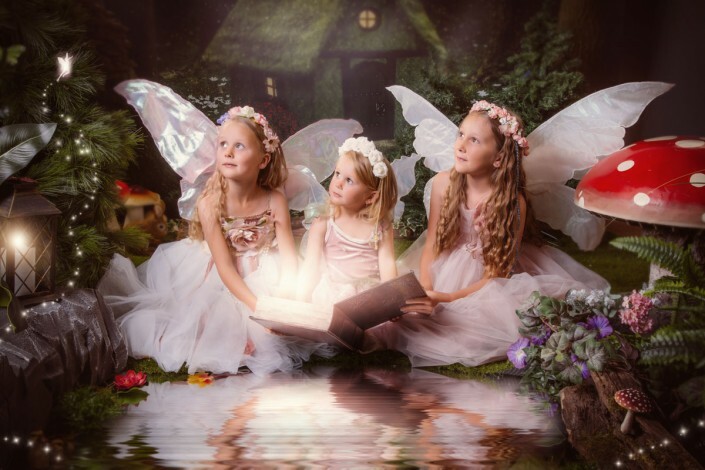 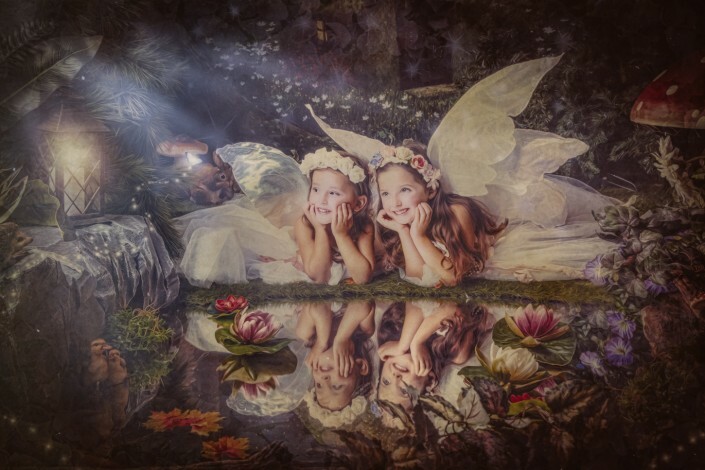 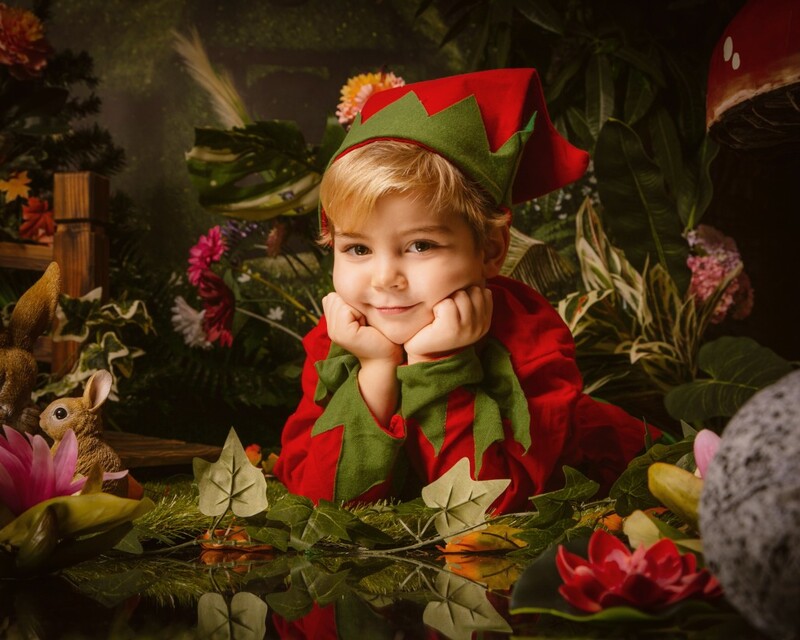 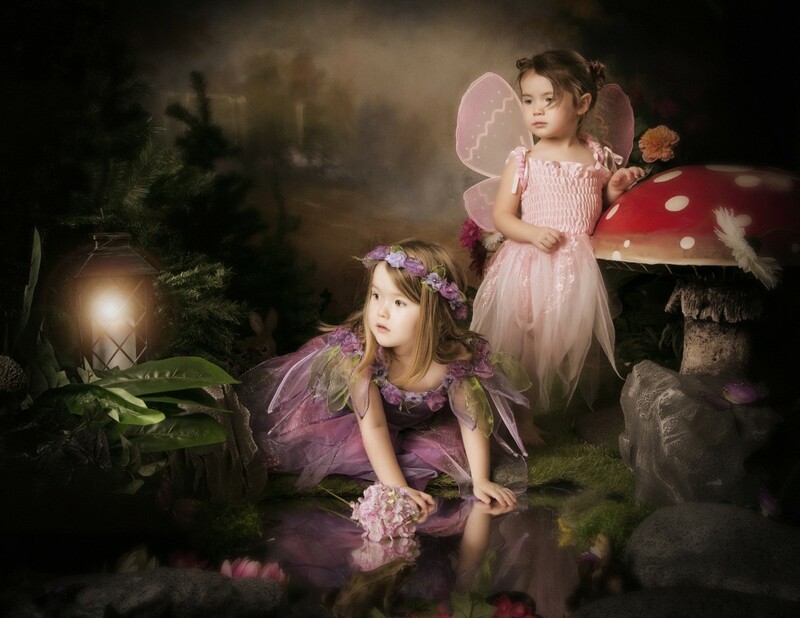 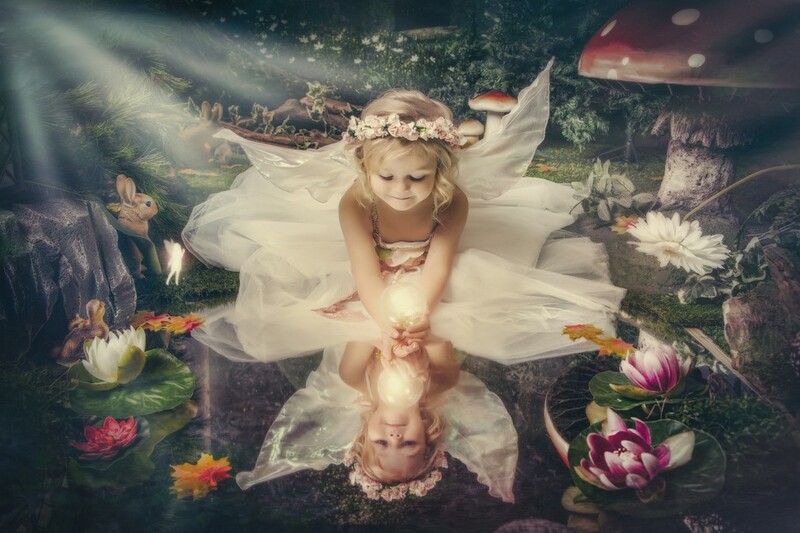 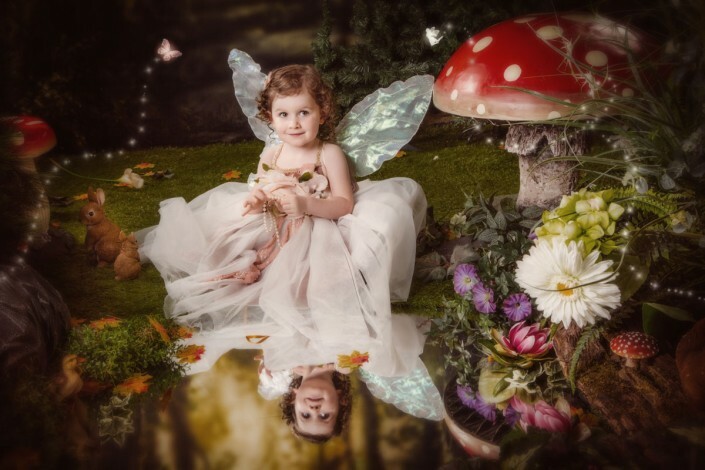 The little ones arrive and get to choose from a range of dresses / tiaras / wings and wands or if they have their own fairy or elf outfit you are welcome to bring the too. 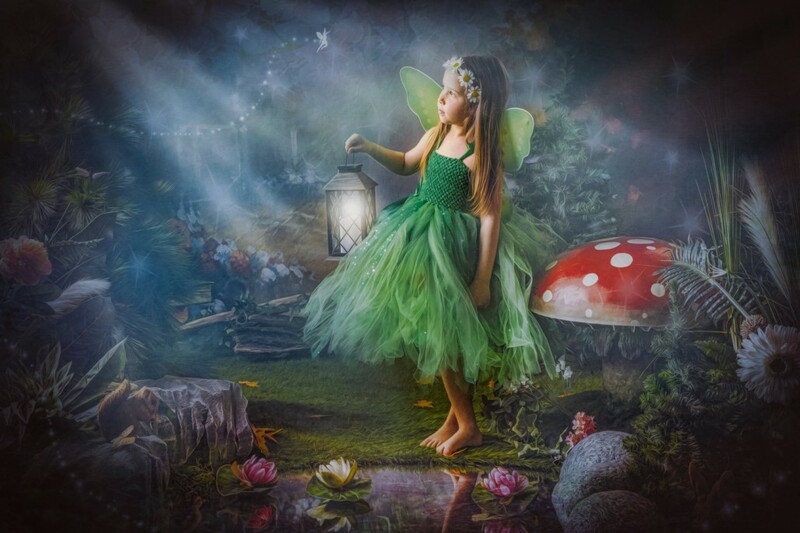 Our digital artist then retouches all of the images and adds a little magic and sparkle. We arrange for you to come and view the photographs where you get to choose which photos you would like to have printed. We produce beautiful frames, albums and canvases. 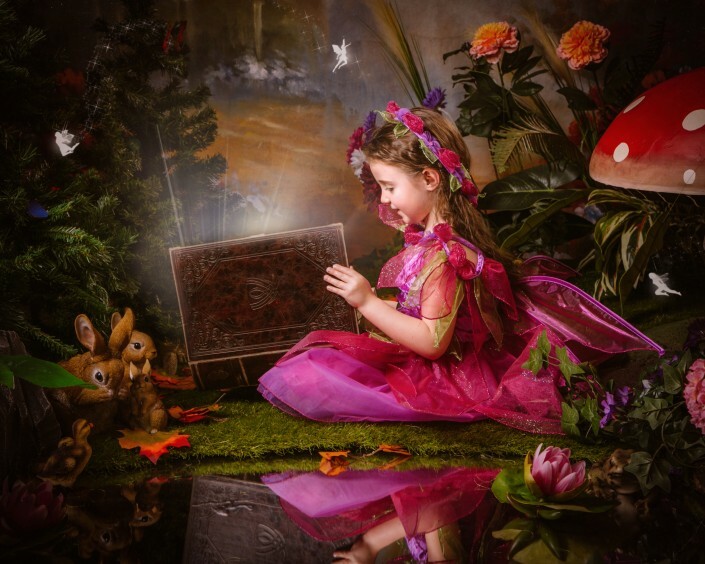 Creating wall art for your home.